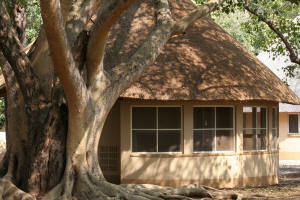 Bushveld camps are smaller and off the beaten track. It is possible to make single or block bookings for these camps. This type of bushveld camp does not have shops or restaurants and only bona-fide ‘residents” are allowed access. All units have a fridge and are equipped with cooking utensils, crockery, cutlery and a stove. All units have private ablution facilities. Communal freezing facilities for ice and food are provided at Biyamiti, Shimuwini, Talamati and Sirheni. 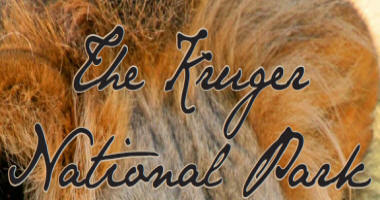 Luxury Kruger Park Lodges … syndicated to private ownerships. Not managed by SANParks. These are 5-star accommodation Bush Lodges for home comforts in a wilderness environment.